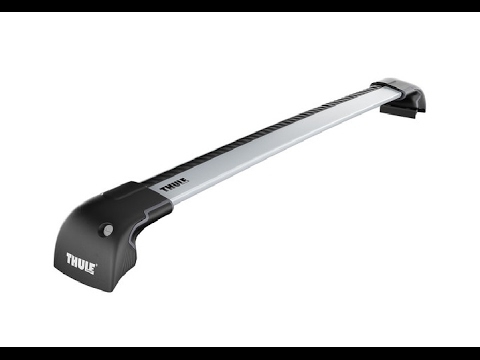 If your need of loading gear on your car varies from time to time but you want possibilities that will always be there, Thule WingBar Edge offers the ultimate solution. The extra low profile and close fit to the roof makes your car look even better, even when not in use. At the same time, Thule WingBar Edge is safe and basically silent. A Complete & Pre-Assembled roof rack with extra close fit to the roof. Designed for cars with pre-installed fixation points or flush railings.